Mainland Dental Associates is Northfield, New Jersey’s preferred dentist. As your dental health professionals, we want you to be confident knowing that we are a team of highly trained and skilled clinicians. We pride ourselves in providing the care you need to keep your smile healthy. To give you the best possible service and results, we are committed to continual education and learning. We attend dental lectures, meetings, and dental conventions to stay informed of new techniques, the latest products, and the newest equipment that a modern dental office can utilize to provide state-of-the-art dental care. Also, being members of various professional dental associations helps us to stay abreast of the changes and recommendations for our profession. Don’t wait to have us help you create your dream smile! We offer a large list of cosmetic dentistry services such as dental implants, dental exams & cleanings, dentures and more. At Mainland Dental Associates, patients can choose from a variety of cosmetic dentistry services to create their dream smile. 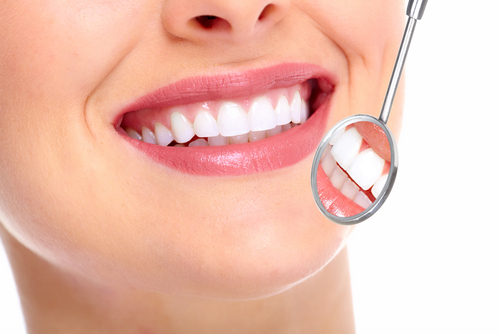 These cosmetic dentistry services includes dental implants, dentures, porcelain crowns, teeth whitening, and veneers. Mainland Dental also provides an additional important component to their cosmetic dental services. We have an In-House Dental Ceramicist which allows them to produce individualized quality control. No two patients are the same and, thanks to our In-House Ceramicist, your finished dental work will be the highest quality and the ideal look for you. Ensuring a healthy and happy smile starts with taking proper care of your teeth. Personal home care starts by eating balanced meals, reducing the number of snacks you eat, and correctly using the various dental aids that help control the plaque and bacteria that cause dental disease. We take care of the rest. 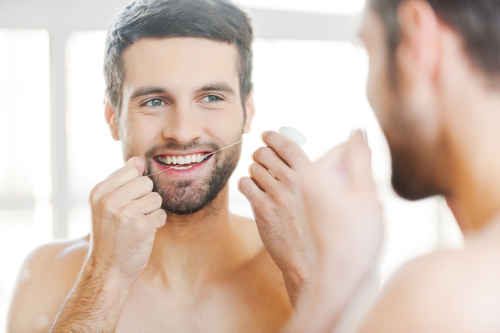 Scheduling regular dental cleanings and exams where we are able to polish teeth, remove tartar, and examine for further oral issues such as gum disease is key. Give Mainland Dental a call today to keep your smile sparkling. A denture is a removable dental appliance replacement for missing teeth and surrounding tissue. They are made to closely resemble your natural teeth and may even enhance your smile. Dr. Mendelsohn and Dr. Zhang take pride in making outstanding dentures and partials. if you have been suffering with your dentures or partials, it is time to experience the difference of one specifically designed for you and your mouth by Dr. Mendelsohn or Dr. Zhang. They take great care to make dentures and partials that fit and our In-House Ceramicist makes sure the proper color is used to enhance the natural appearance of your new smile. 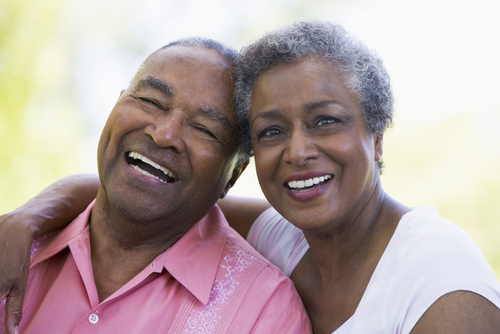 Common alternatives to dental implants are bridges and dentures, either full or partial. While these options may be right for some patients, dental implants can, in many cases, prove a better method. While bridges and dentures replace the teeth, they do not encourage jaw bone growth as dental implants do. When you lose teeth, the jawbone begins to diminish from lack of stimulation from your natural tooth root. Depleted bone in your jaw can change the appearance of your face as well as cause your remaining teeth to shift. 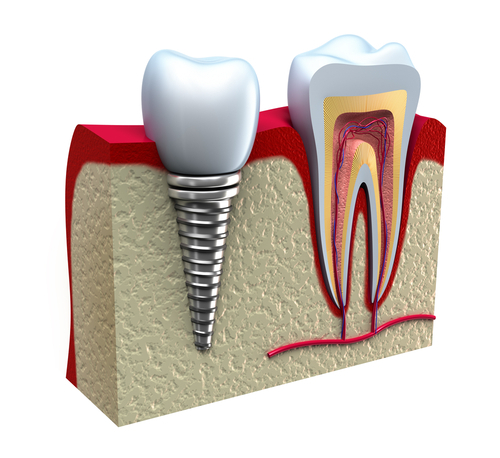 If you need to replace missing teeth, contact New Jersey’s dental implant specialists at Mainland Dental Associates. What our Northfield Dental patients say..